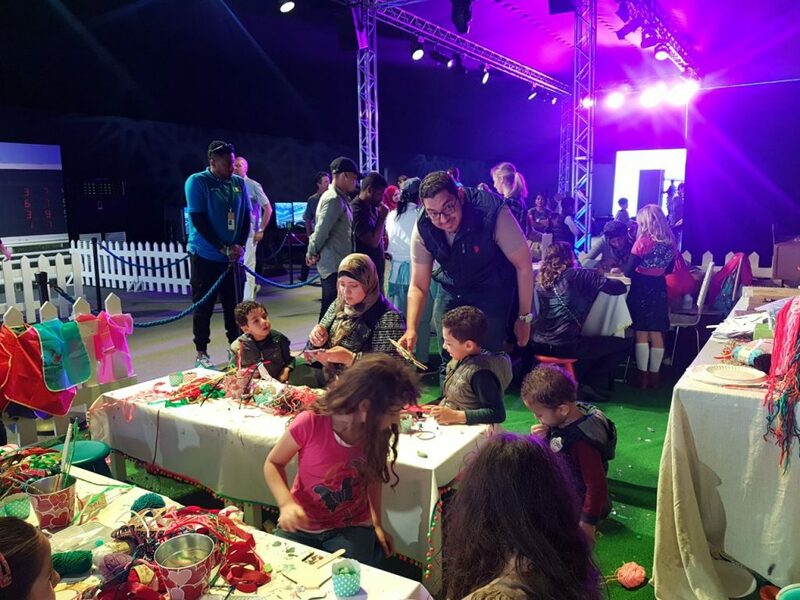 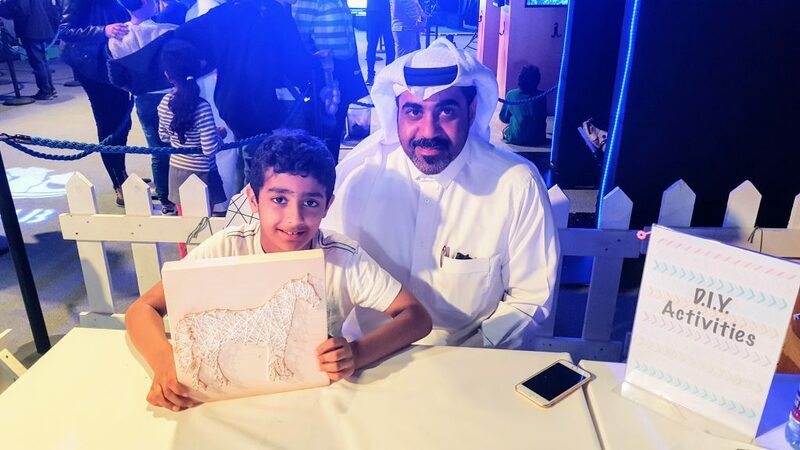 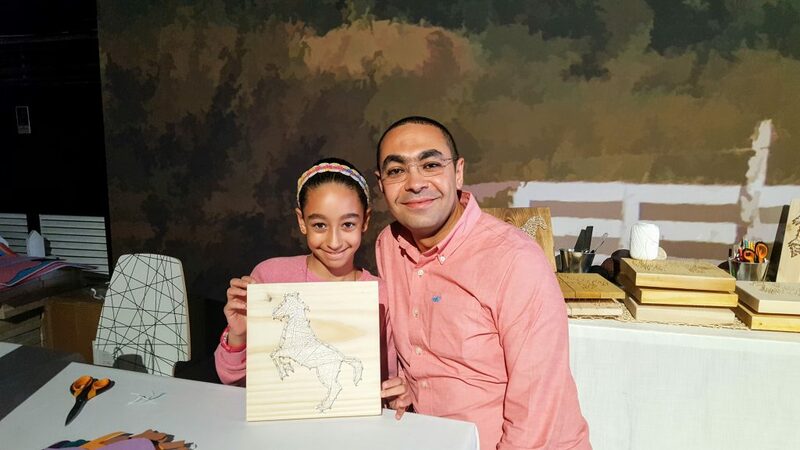 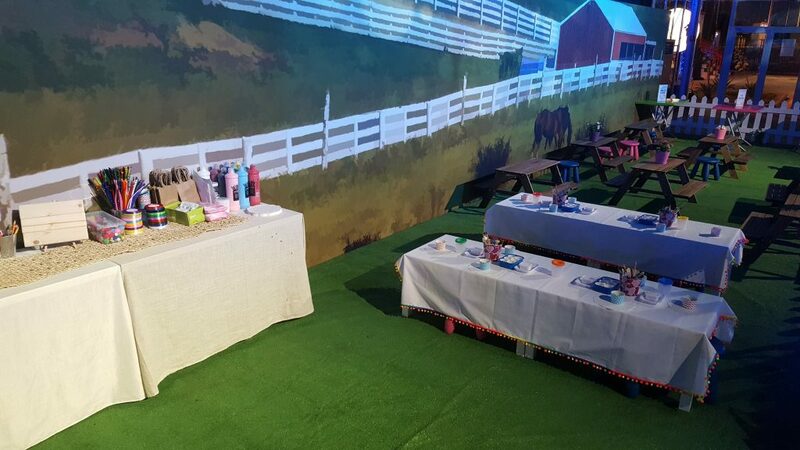 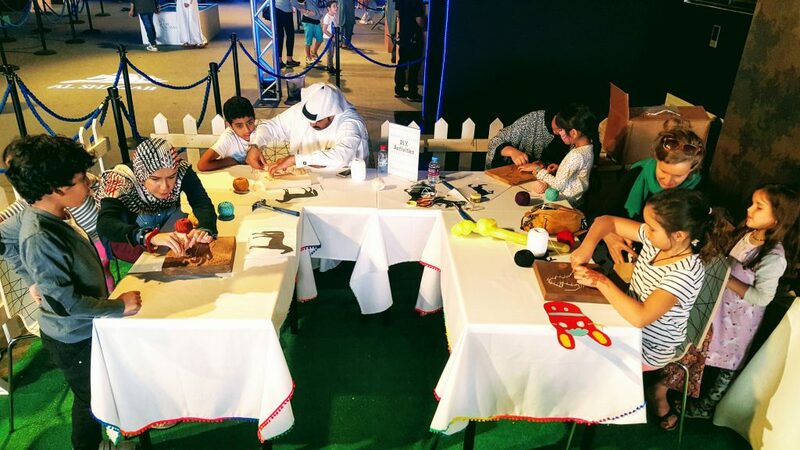 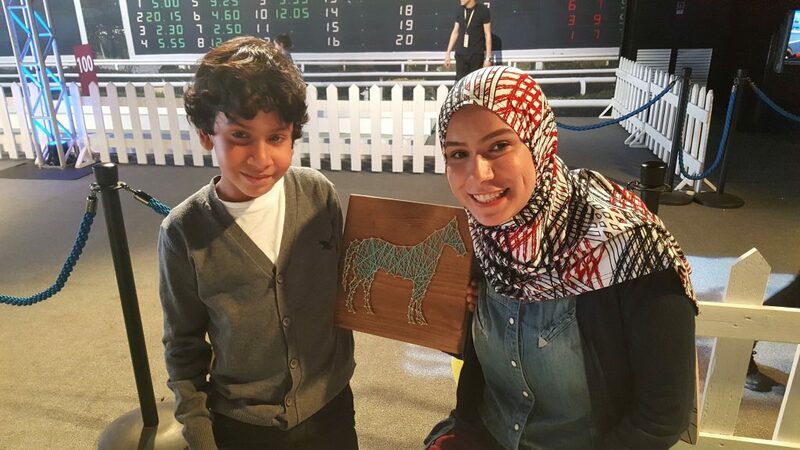 we made a beautiful mess at the famous equestrian competition in doha. 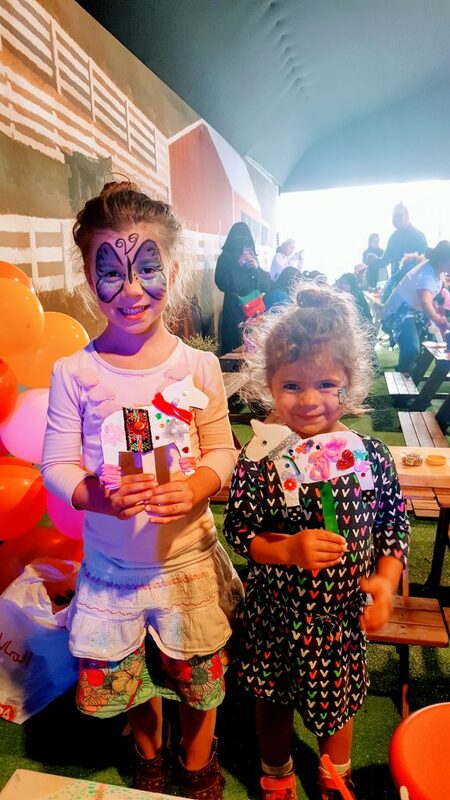 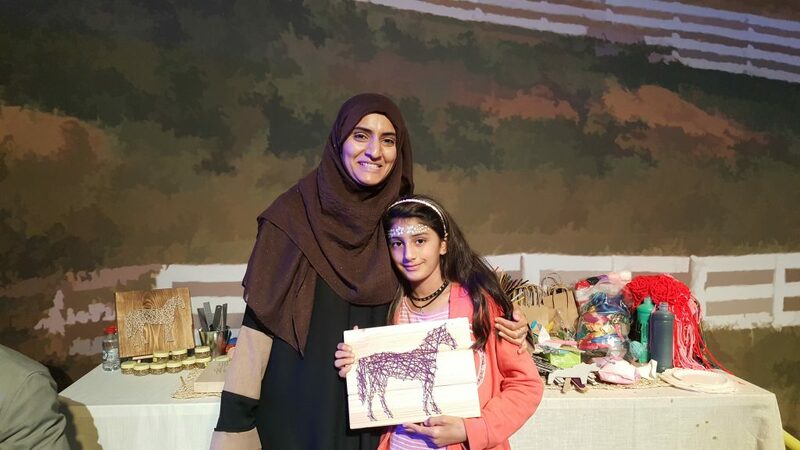 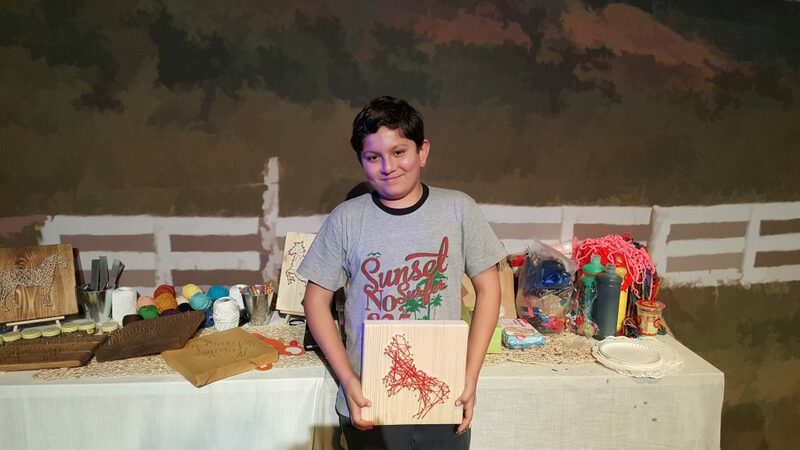 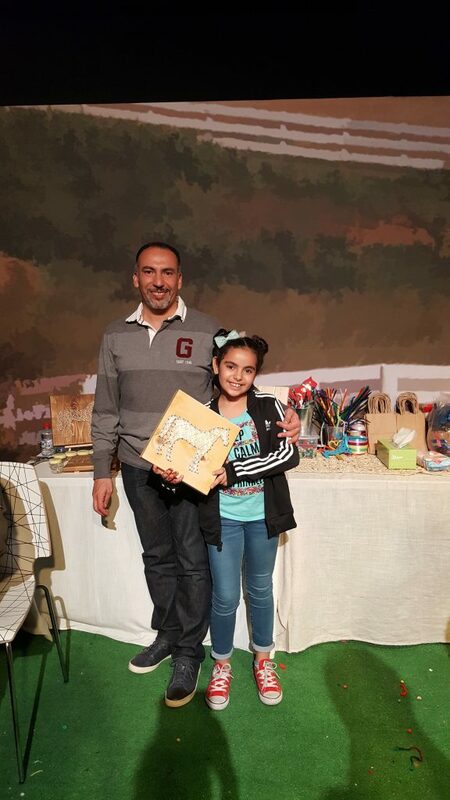 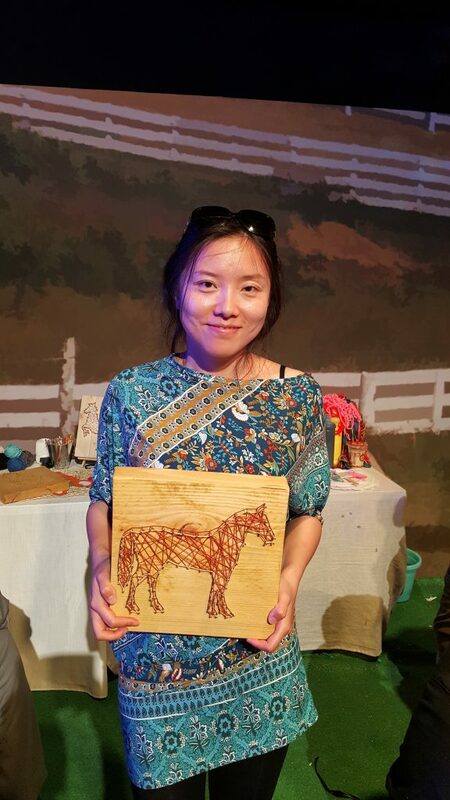 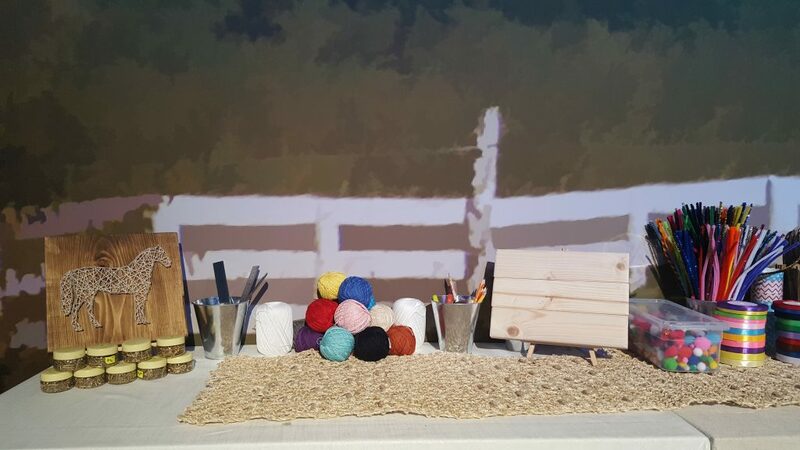 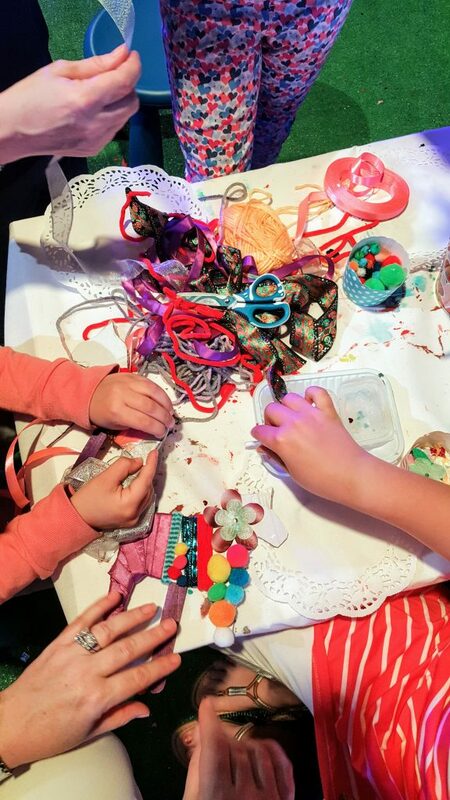 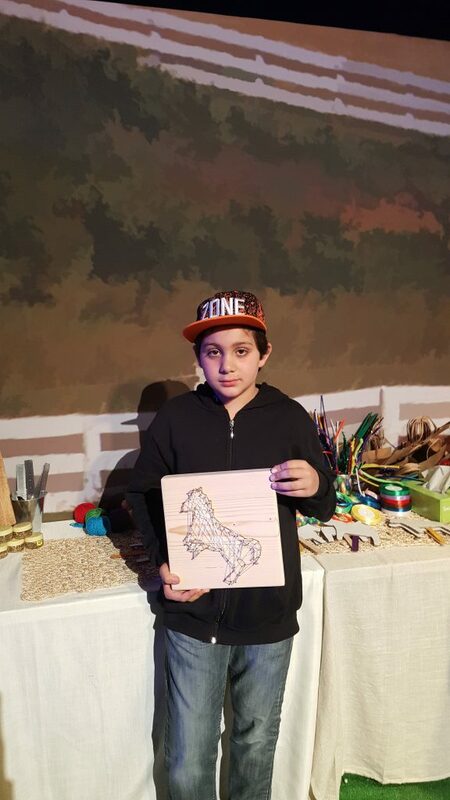 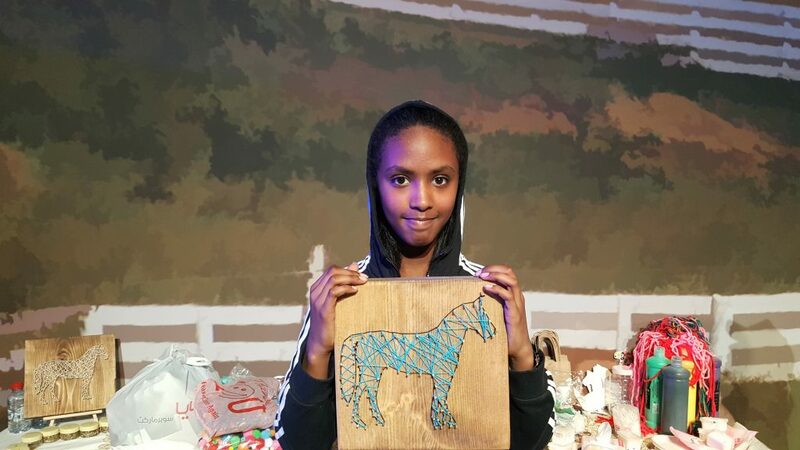 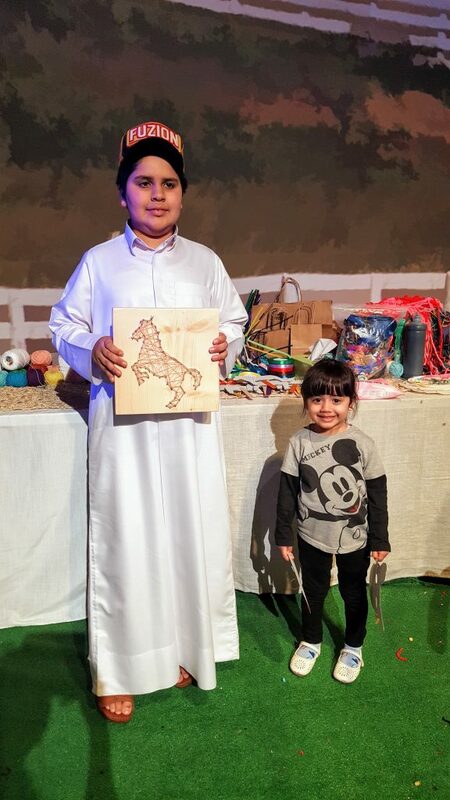 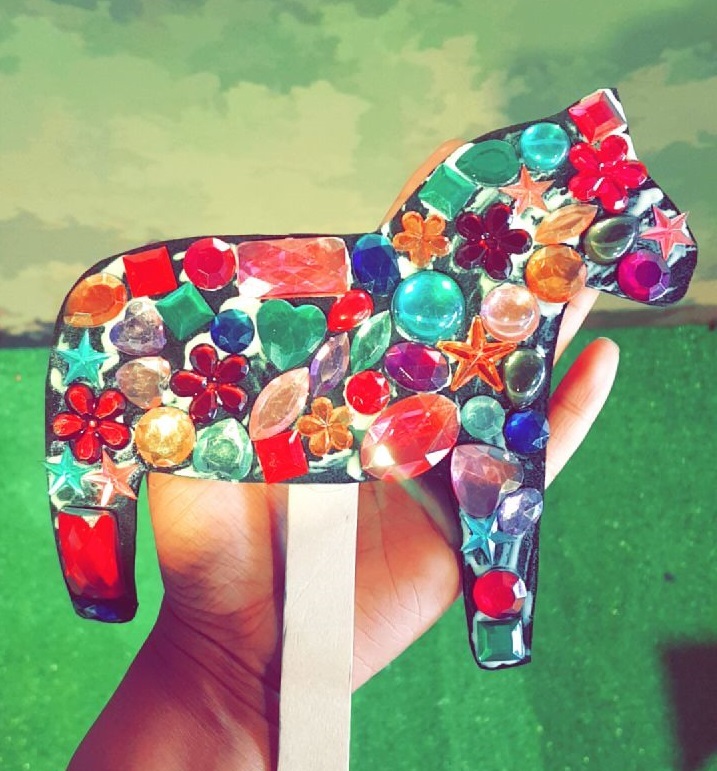 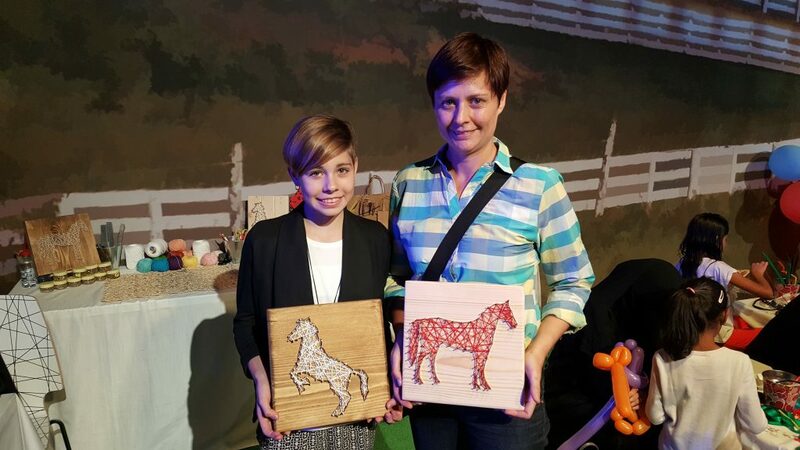 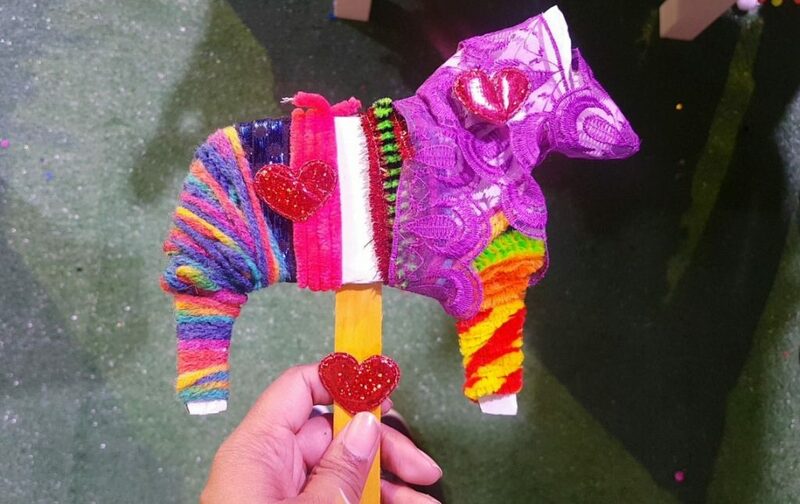 with both a kids arts and crafts area and a horse-themed string art station, we kept the crowds entertained for 3 days. 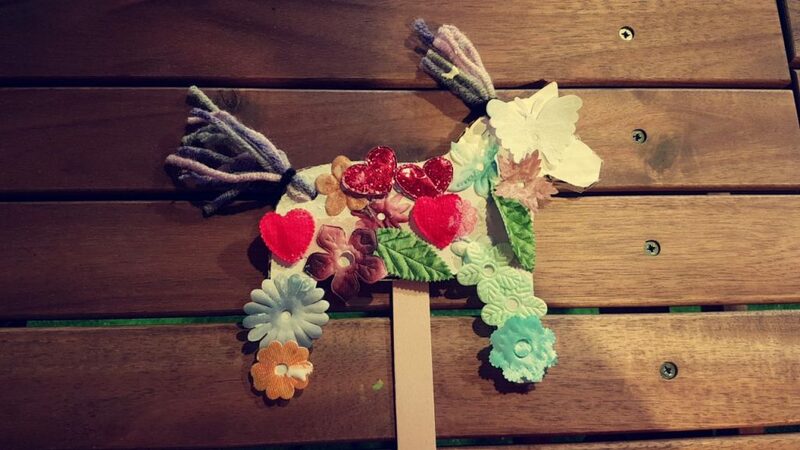 we really enjoyed our time!